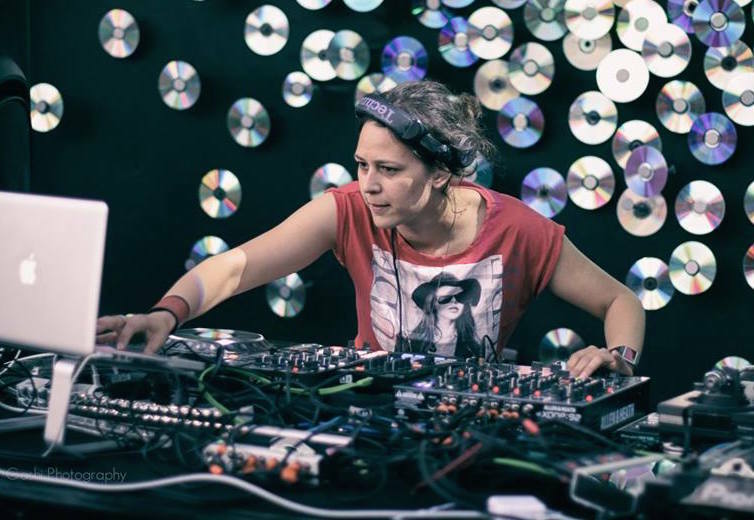 The Producer Kit from Marina Karamarko includes the following: **** SONG KITS**** Separates Drums, Bass, Atmosphere, Vocal bits, Effect Chains & Send/Return tracks. Create your own songs with these sampled instruments ***** SONG LOOPS****A Live template created for performing all the separated song loops in a live, DJ or studio session. * All the separated Song loops including Drums, Bass, Stabs, Voice bits, Atmosphere & FX. You'll be able to use these separately to as a bit of spice to your own productions or DJ sets, for use with remixing or producing or for live performance.